“You can’t tell how good a wave is until you ride it,” Bruce Brown once said. 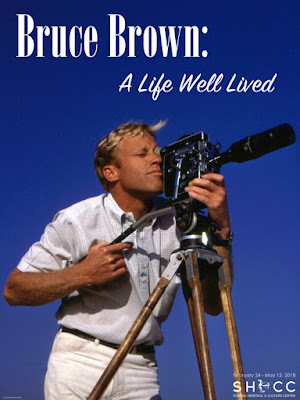 Brown never set out to change the sport of surfing. In the beginning he was just a guy making surf movies with his friends. His early works include jazz-infused Slippery When Wet, Surf Crazy, Barefoot Adventure and Surfing Hollow Days. Then came The Endless Summer in 1964 and everything changed. On December 10, 2017, Brown slipped from this world. In a tribute to the master, the Surfing Heritage and Culture Center is celebrating his life and accomplishments with a special remembrance exhibit. 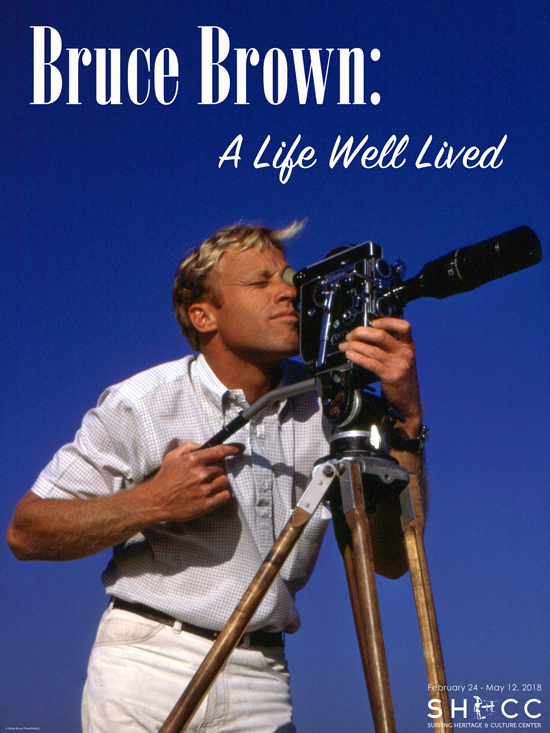 Partnering with the Brown family, this exhibit offers a unique, in-depth look at the life and times of Bruce Brown. The exhibit will run through May 12, 2018.